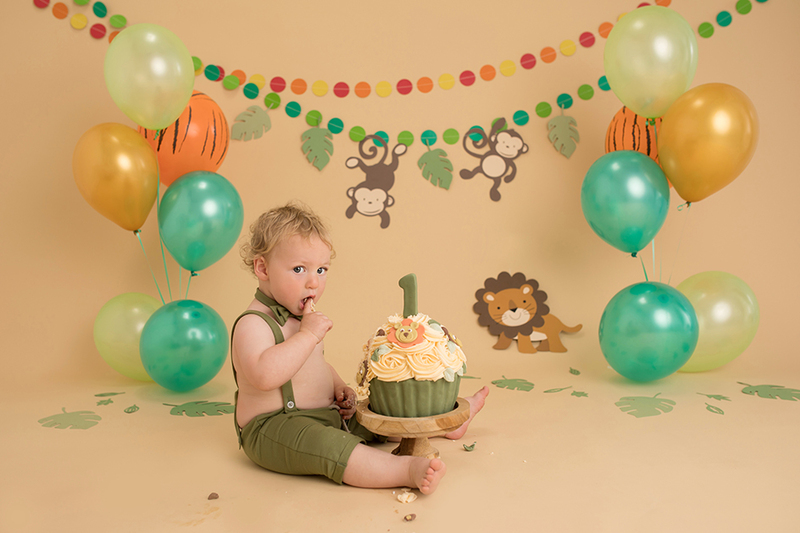 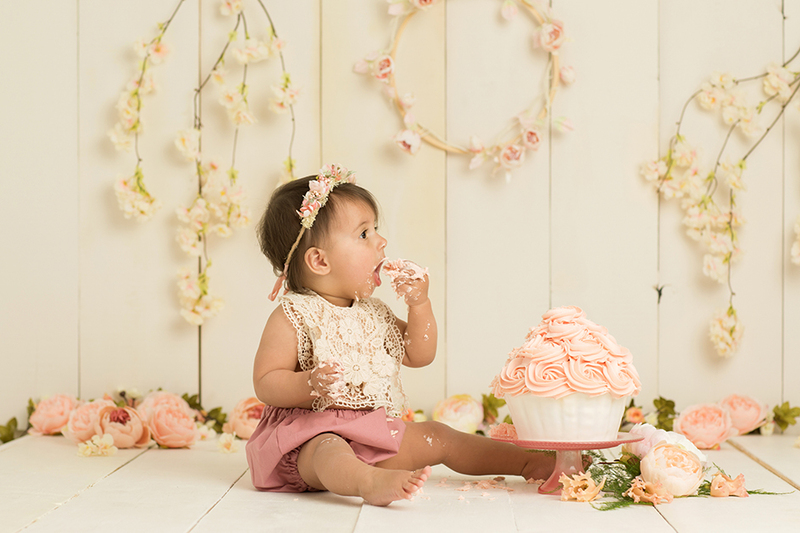 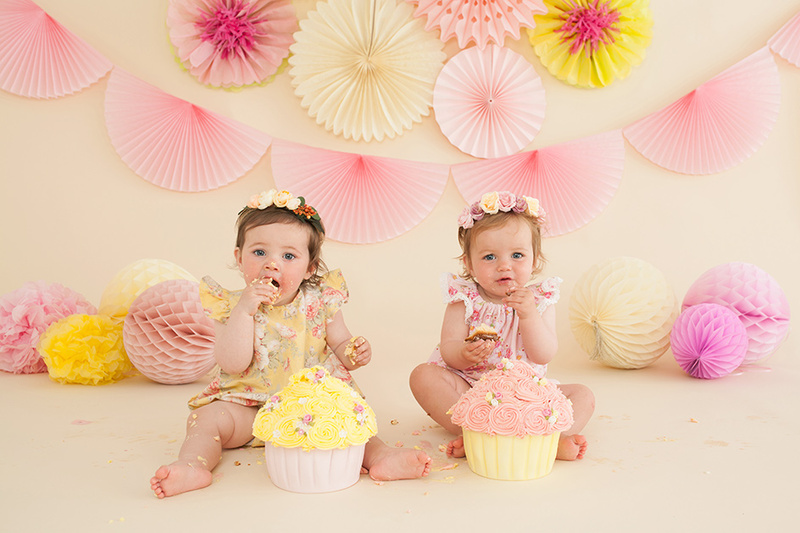 A cake smash session is an absolutely wonderful way to celebrate your little one’s first birthday. 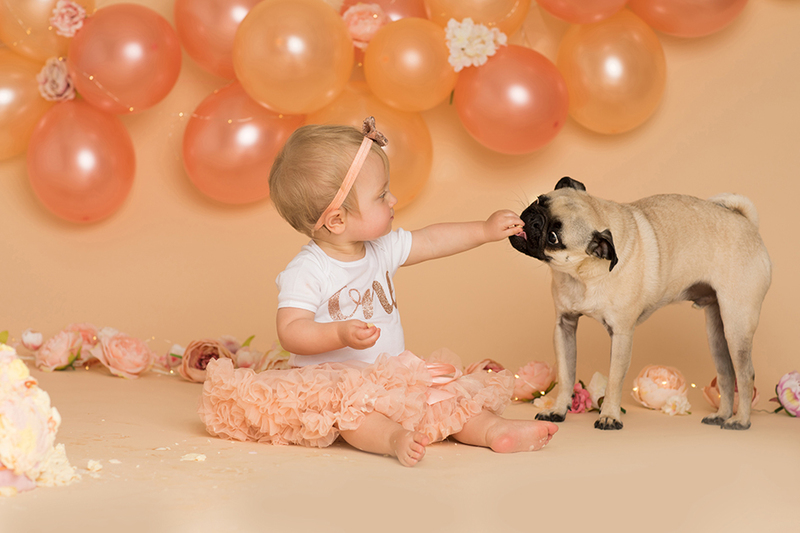 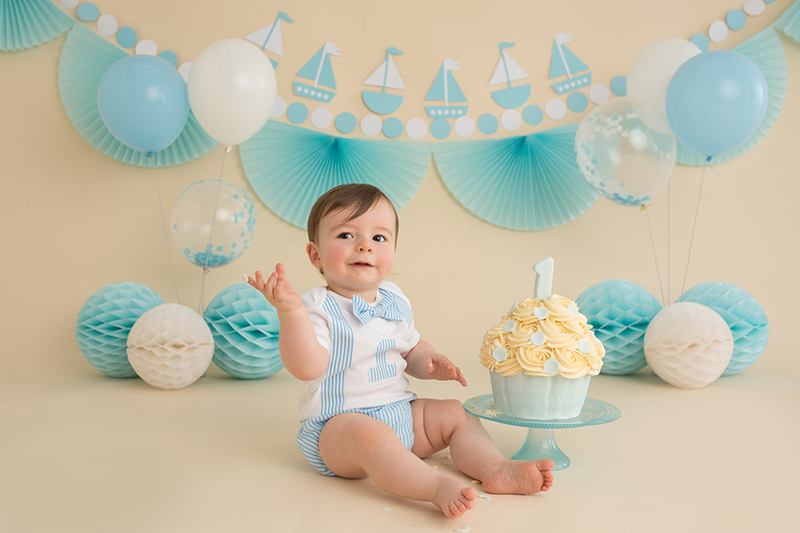 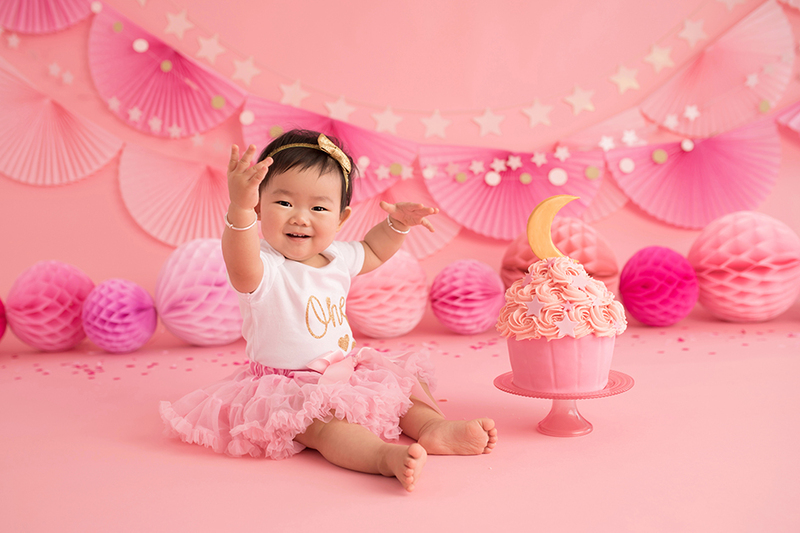 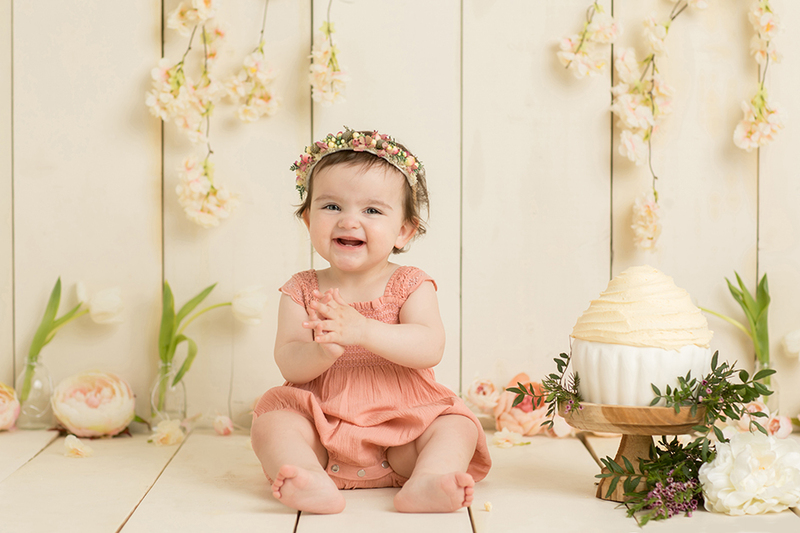 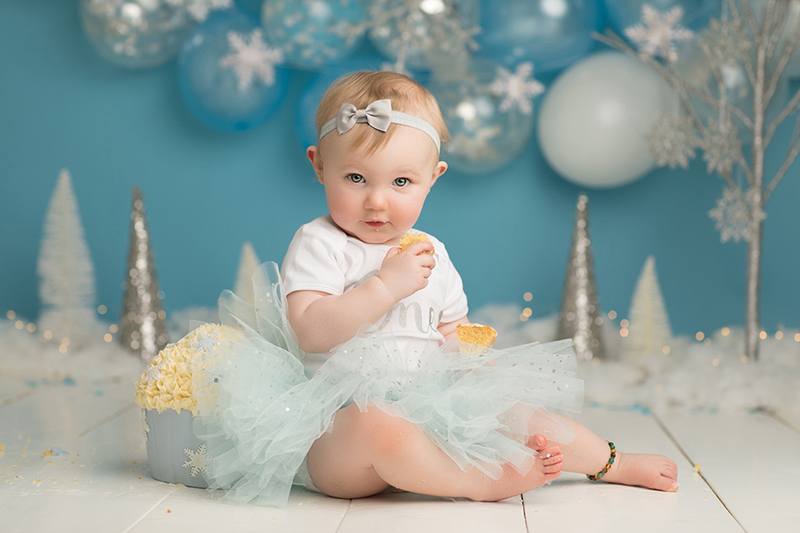 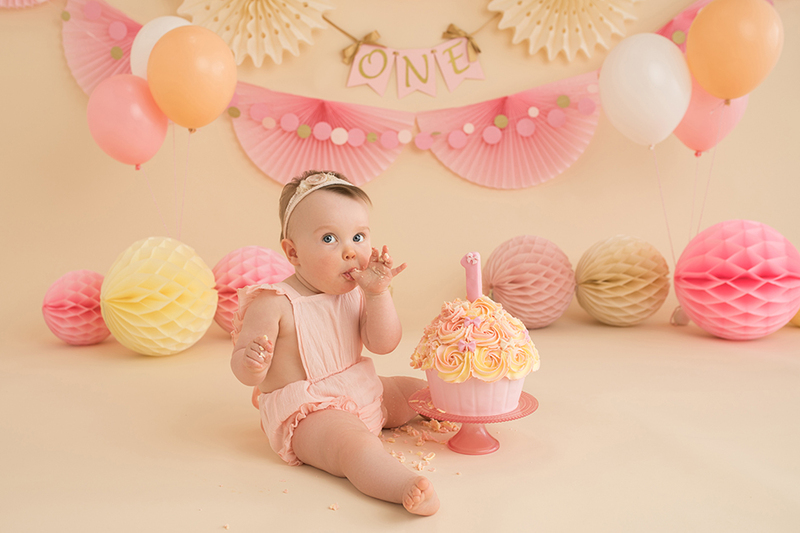 Just imagine your adorable baby having their way with a birthday cake – and getting photos to document it all! 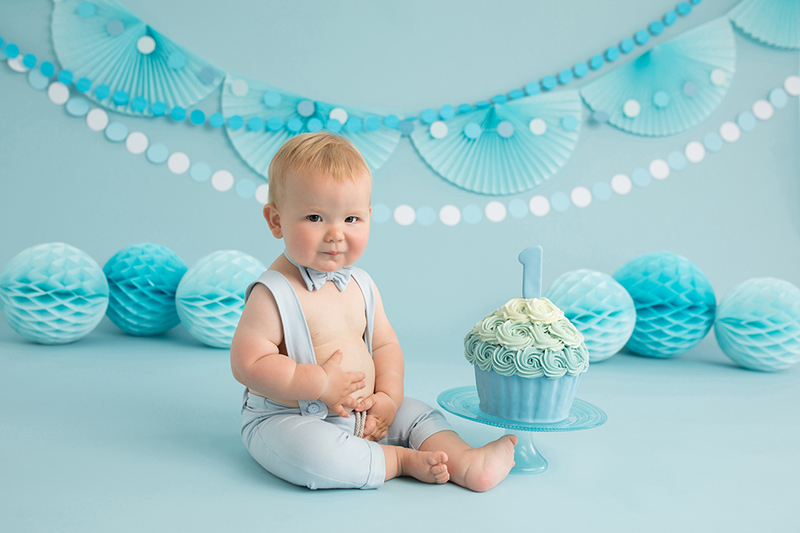 Icing-covered faces and hands, giggles, smiles, and costumes make these images unforgettable. 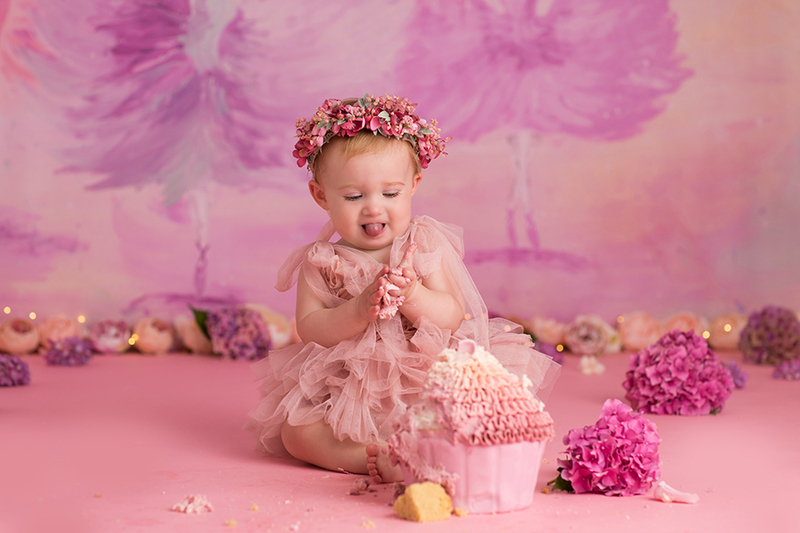 The images taken at a cake smash session are unique, memorable, and make incredible decor and gifts for your home and family. 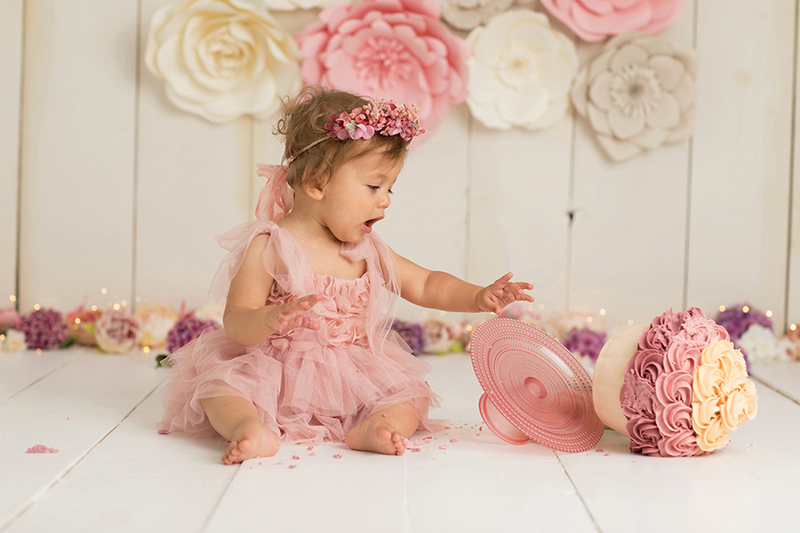 Cake smashes are fun for baby and parents, and provide a unique opportunity to capture your baby’s curiosity and personality at a young age. 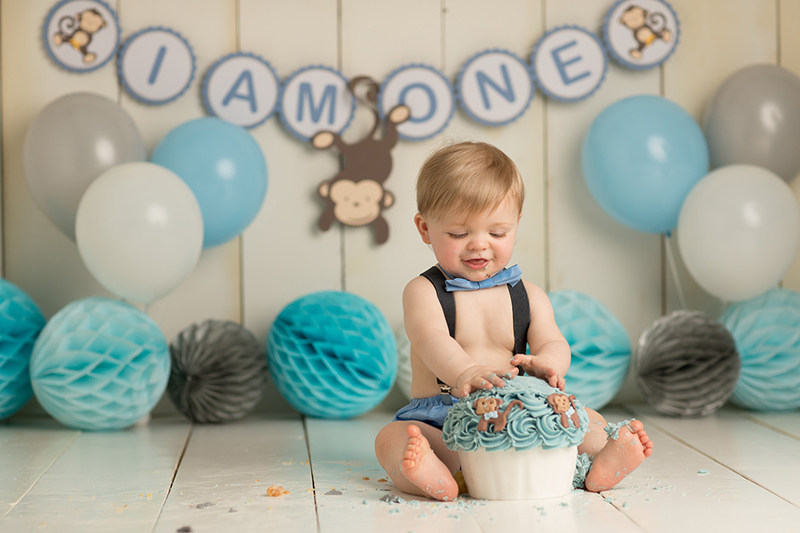 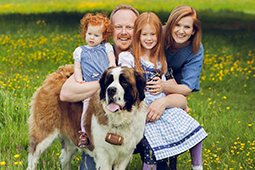 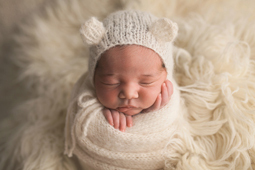 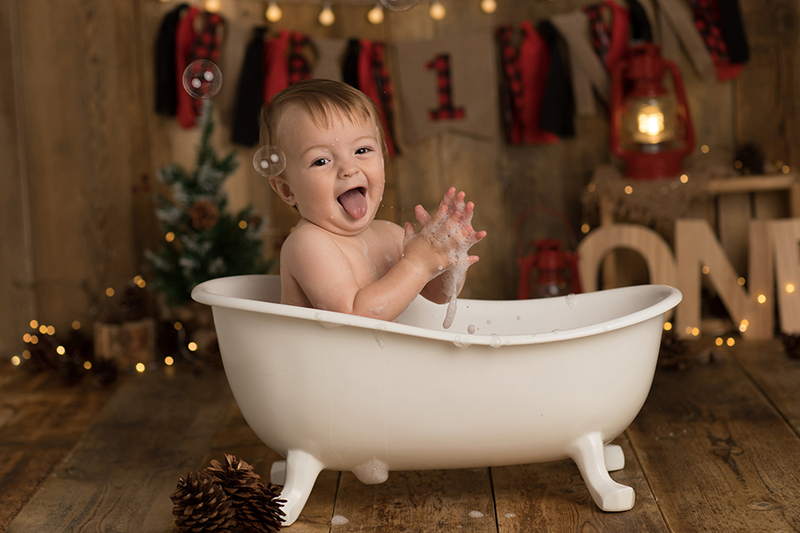 It is our pleasure to work with you and your family to craft a special photo experience just for your baby. 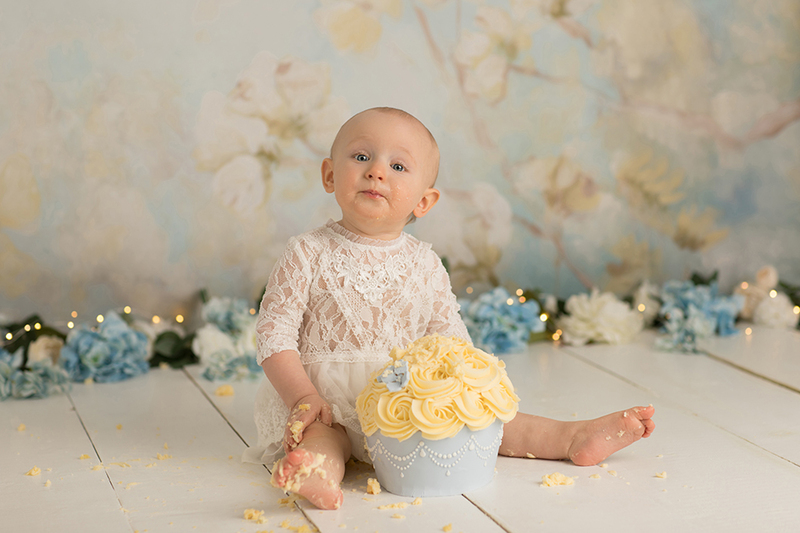 For pricing and cake smash photo session information please click here.